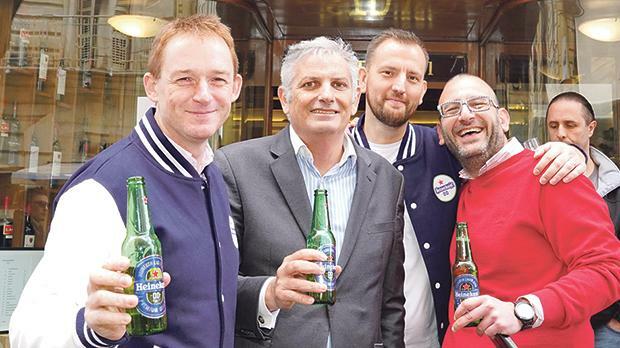 Heineken area export manager Neil Williamson, Charles Grech Co Ltd general manager Michael Darmanin, Heineken customer service coordinator Vincent Pronk and marketing manager Wilfred Camilleri at the Heineken 0.0 launch in Valletta. Heineken launched its latest innovation, Heineken 0.0, a non-alcoholic lager brewed with a unique recipe for a distinct balanced taste – and only 69 calories per 33cl bottle. The brand’s iconic green label has been turned blue – the colour associated with the alcohol-free category. 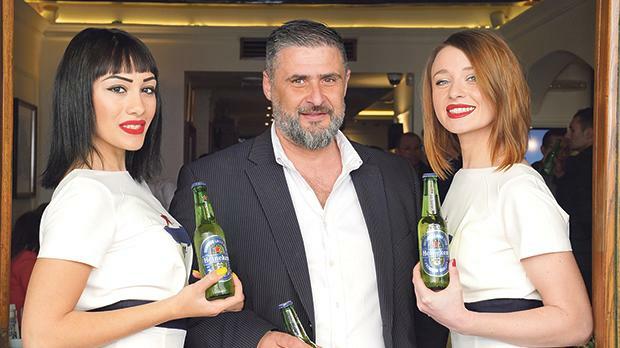 Darren Vassallo, operations manager at Charles Grech, with hosts at the event. Heineken is committed to introducing innovative products to meet consumer needs. The brand has seen strong growth in the zero-alcohol segment and expects this to continue, driven by the global cultural trend of living a balanced, healthy lifestyle. Available in over 16 markets around the world, Heineken 0.0 is available for purchase in both on and off-trade in different retail channels, depending on market requirements. It comes in 25cl, 30cl and 33cl bottles, 33cl and 50cl cans and 20l David keg, depending on market standards. 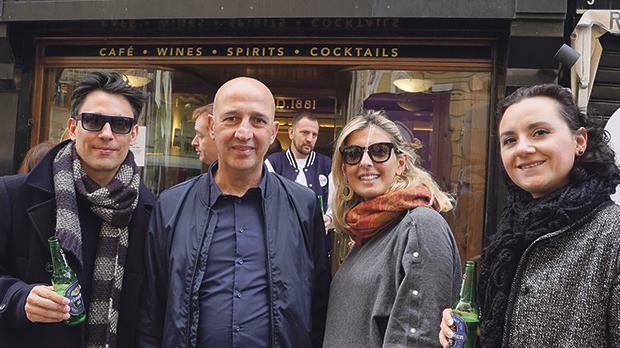 From left: Sean Ellul, Richard Mifsud, Veronica Grech Sant and Marie Claire Bugeja.